Remind a customer that a discount is still available. 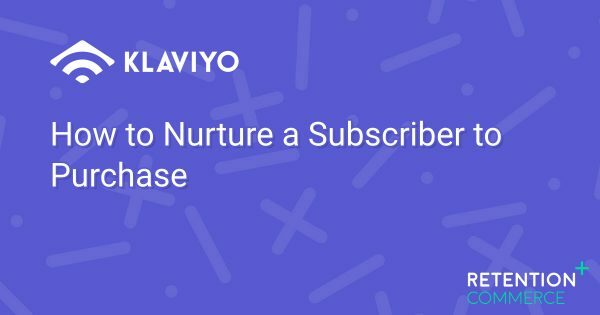 Get your subscribers to make a purchase after they have been subscribed for 30 days. 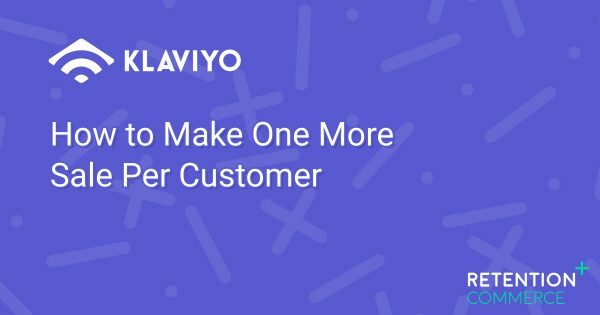 Get your best customers to open an email, come back and purchase. Remind customers that it's time to repurchase. Works well for predictable consumables. 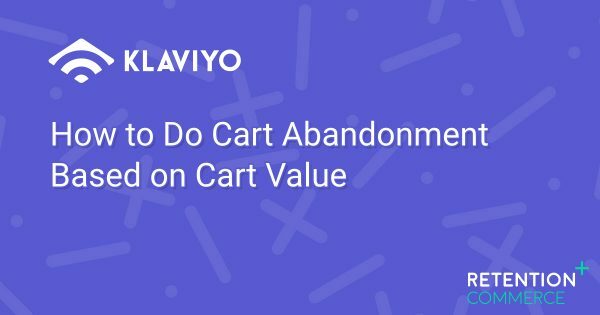 Send different emails based on the value of the abandoned cart. 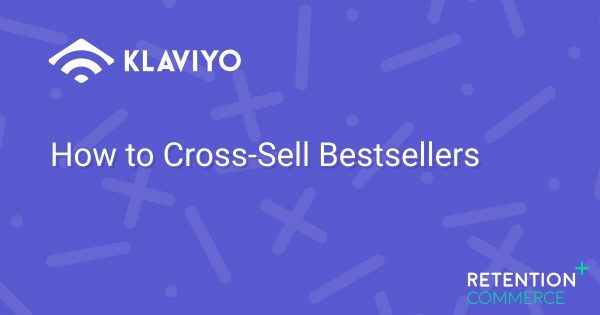 Send an email to sell another product that cross-sells well. 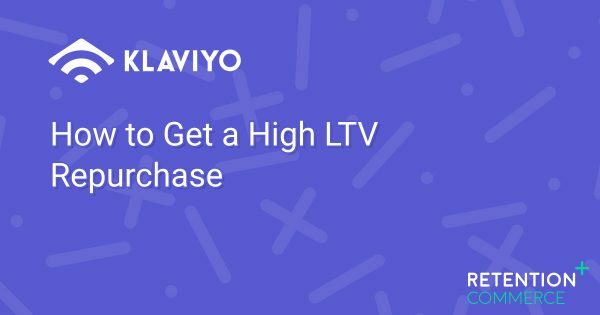 Get more social proof and incentivize a customer to make another purchase. 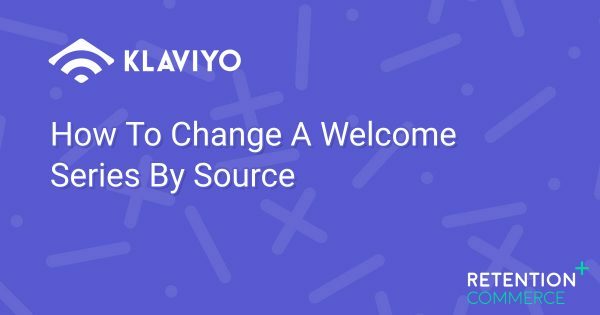 Customize a welcome series based off how a customer first arrived to your site. 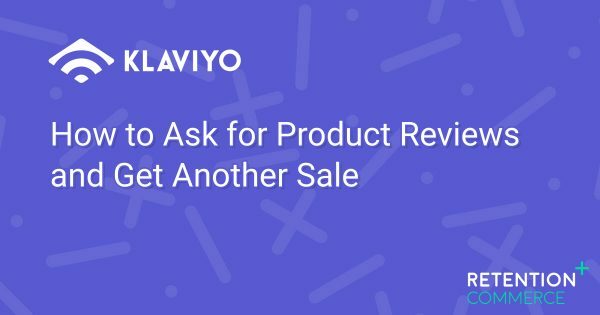 Send an email to those who repeatedly visit a product. 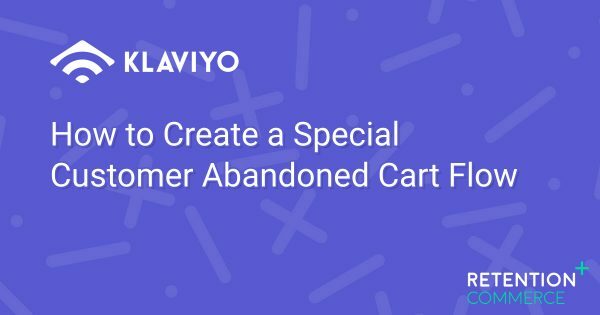 Send an email to a previous customer to turn the customer into a repeat purchaser.